A great hat ages well, stands up to the elements and becomes part of your life. For the past 25 years we have been able to closely study our hats as they return to the factory to be cleaned and blocked after years of use. We have seen the effects of hats worn daily in many diverse climates: city extremes, nightclubs, dry desert air and humid rainforests. We see hats that are routinely exposed to rain and snow, hats worn on special expeditions like Safaris. It's from this close study that we have learned to formulate the raw product and refine our production techniques - always striving to deliver the best hat made. The felt should be dense regardless of weight. It should be evenly felted, uniform throughout. 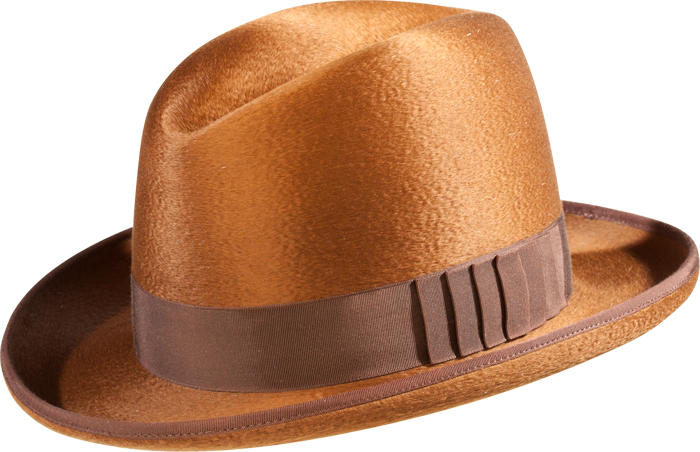 Snapping the brim of the hat or creasing the crown should not reveal any breaks or thin spots in the hat. It should be smooth and mellow. Color should be rich and consistent. The felt should never show spotting, mottling, or “spidering.” Spidering is a web-like pattern often seen in poorly made hats. The felt should feel good to the touch, have a nice hand, and be easy to manipulate. 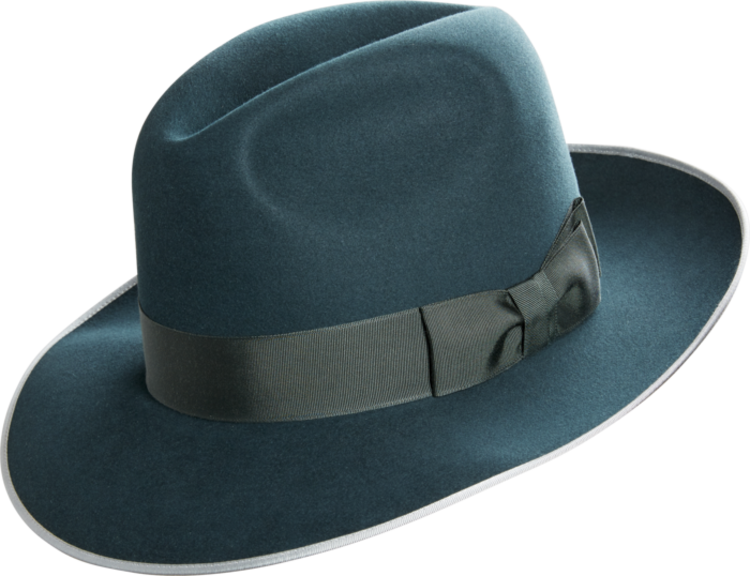 The wearer can shape/crease the hat without the use of steam. After years of dedicated research, we have refined our production to strive for the best hat you will ever own. We offer precision cutting with three sizes between each size, plus three ovals in each size (standard, long and round). A hat could be correct in diameter for you, but it also needs to fit the shape of your head. Most sophisticated surface finishing of our felts. 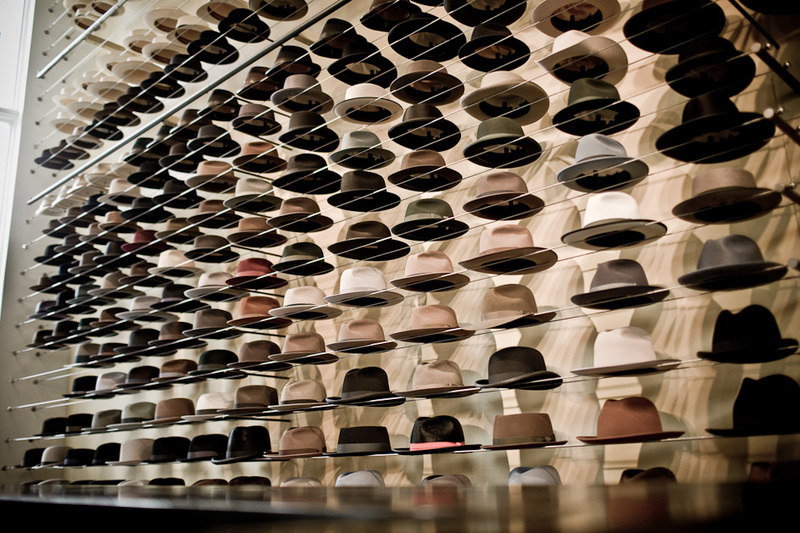 The resulting hats are perfectly shaved and smooth, providing a total uniformity of finish. 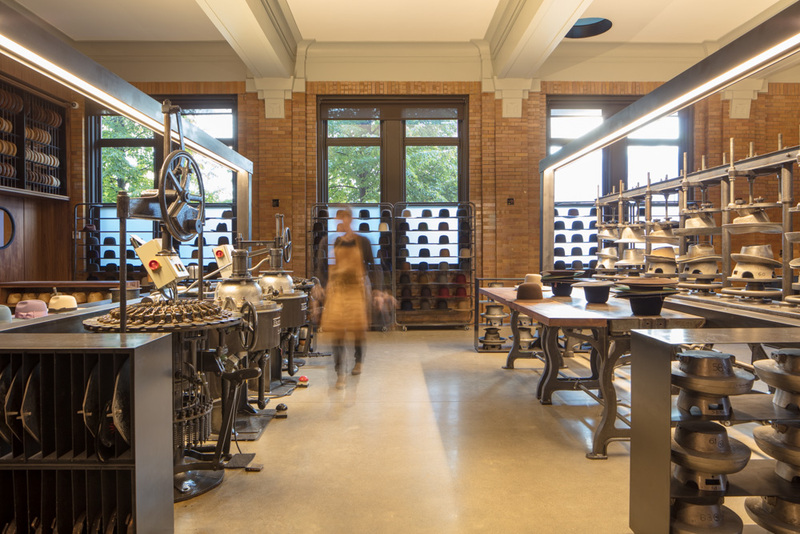 A second blocking operation which gently 'bakes' the hat, resulting in a more exact, permanent structure to the hat as well as ensuring it will keep its shape for years to come. Our trimmers are exceptional. The linings are gently sewn through the crown of the felt using extra fine thread. This ensures the linings won't sag or fall out (like most which are simply glued in), as well keeping the inside of the Optimo free of adhesive. Although rarely seen by clients, the unseen parts of the hats also reflect our principle of performing every step with excellence. The ribbon is a critical design element. We source the finest grosgrain ribbons from all over the world, as well as thousands of rolls of vintage ribbon we purchased from defunct hatteries in the U.S. and Europe. Our sewers use unique folding techniques and traditional millinery stitches to craft the bow and ensure no thread is visible. We put the sweatband through an extra flanging process. A small machine pre-rolls the edge of the sweatband, adding extra cushion for comfort. We offer various finishes to suit our clients' wardrobe, the climate, season, and lifestyle. Our Smooth finishes in both Classic and Lightweight can be adapted to any climate. Our Flecked finished hats perfectly compliment a sweater or tweed jacket during the fall/winter months. The sleekness of Optimo Melusines add an air of sophistication. 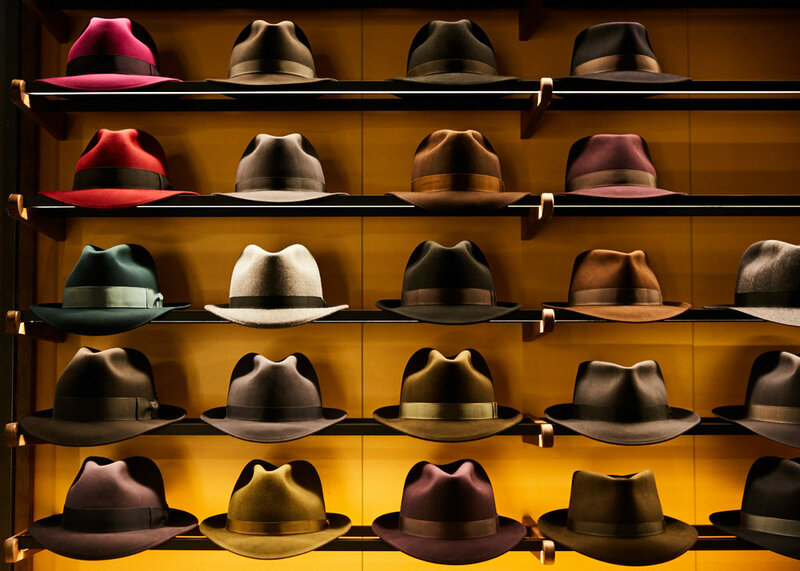 There are no stiff rules for what kind of hat finish to choose. Ultimately, it's what feels and looks right on you, and we are always on hand to guide you in this process. Learn more about the finishes we offer on our website. Optimo introduces new colors every year. Many of our colors are very limited, so make sure to buy those which you love. Optimo hats are colorfast and residue-free. You can wear them with confidence next to white clothing, or in the rain. Many companies use powders as part of their manufacturing process, which permits them to cover up uneven color, 'mottling', discoloration and/or defects. Along with the use of powders, its common to push the byproduct of abrasive surface finishing back into the hat. 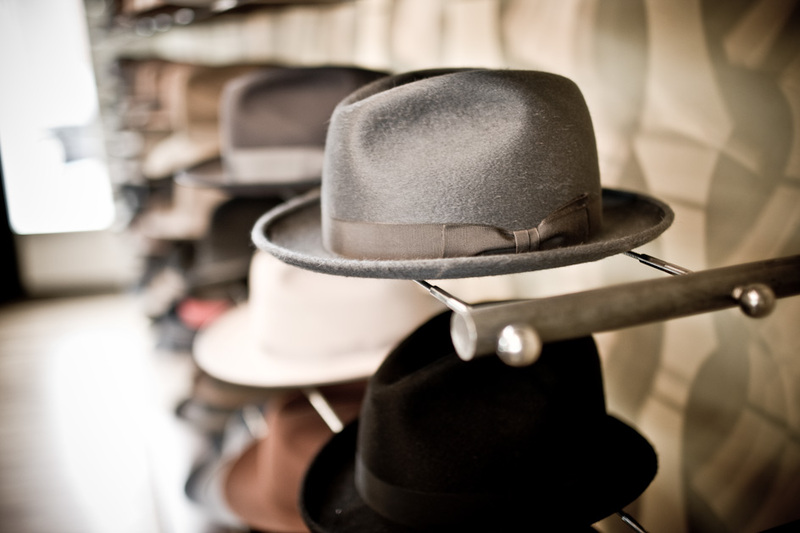 We strive to keep the hat clean throughout the manufacture. Each Optimo goes through multiple vacuuming and brushing operations to maintain its purity, cleanliness and richness of color. Working this way enables us to more clearly spot any imperfections and concentrate on delivering the most beautiful finish to our felt. During the dyeing process of the felts, we strive to never force a color. The type and mixture of fur, and subsequent dyeing of the felt bodies can significantly impact the tone of the color and feel of the felt. The rich and elegant colors Optimo is known for are a result of paying close attention to all of these details. 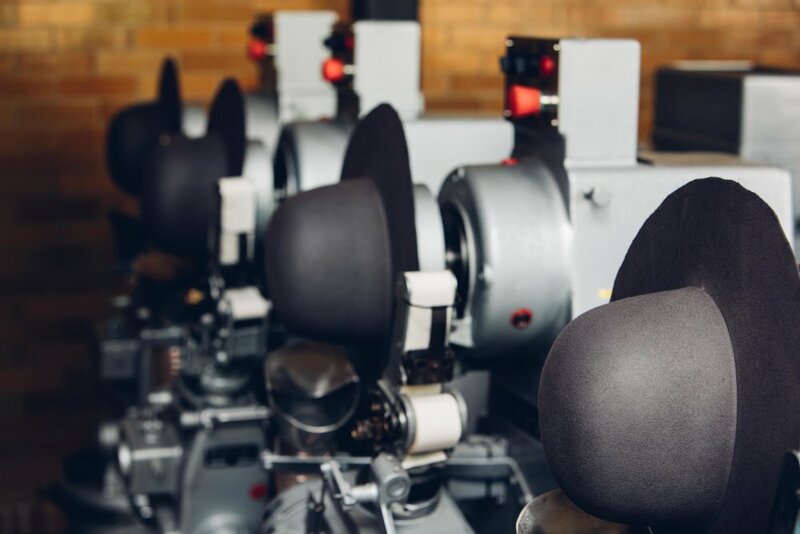 We constantly work with our mills to create the best hat bodies available today. The principles of how we treat our felt remain the same throughout this complicated process. We don’t stress our materials, but respect them as they move towards one final desired shape. Made from an exquisite mixture of beaver and mink, or pure beaver belly fur. The result is a tighter felting hat with an even softer touch. Both beaver and mink are extremely strong felts. If too much mink is used, the hat body shrinks too tightly and there is no control of the material. The Optimo 1000 in pure belly fur comes from the underbelly of the beaver. It is an exceptionally soft, smooth and strong felt. Available in original (natural) color and a selection of colors. Made from 100% Beaver. Long considered the ultimate fur-felt because of its strength, natural water resistance, soft and elegant feel. Please note that while a hat may claim to be made of beaver (just like a garment made from 'pure cashmere' or a tie made of 'pure silk') it does NOT ensure a quality hat. All Optimo felts are properly milled and properly finished, to bring out the best qualities of this incredible fur.